Ready to subscribe or gift a subscription to someone? Awesome! You may choose one of two options below; click to see subscription plans for each. If you are looking for one-time gift boxes, please head over to our online shop! 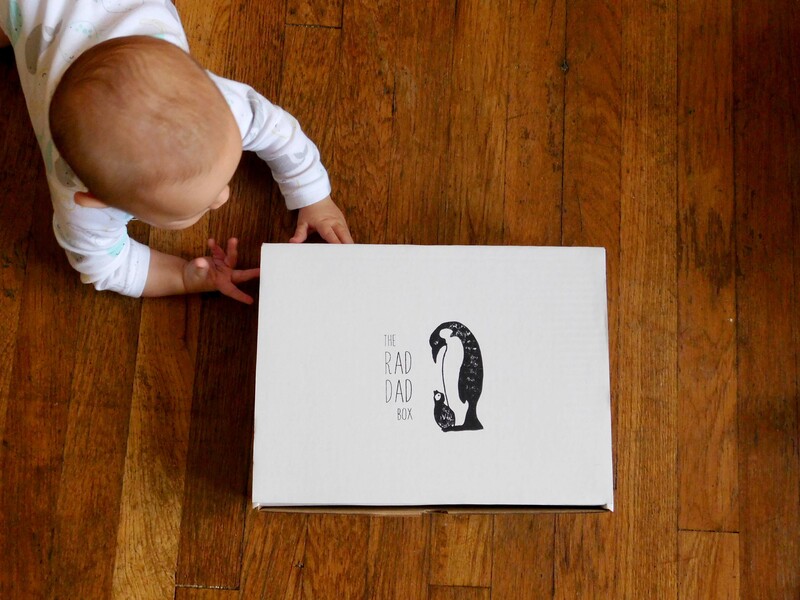 This box contains 3-4 items to welcome you to fatherhood and help you bond with baby.